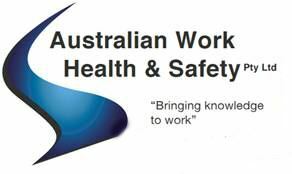 Are you a business owner or operator working in the Blacktown community? Do you have a sense of pride in uniting with others to further and grow the local Blacktown economy? Seeking business connections in the local community to generate leads, profile your brand and ultimately grow your business revenue? 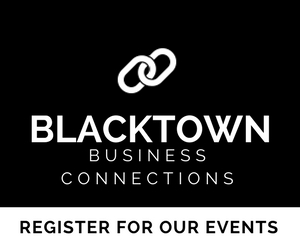 As a voice for the Blacktown Business Community the Greater Blacktown Business Chamber supports and assists businesses like yours connect and cultivate relationships, build local business profile and develop employee skills. 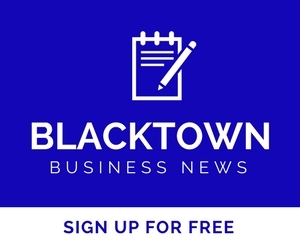 Sharing a united passion to grow the local Blacktown business community you will join other business owners and operators in keeping up to date with business news, activities and developments in the local region that affect your business. 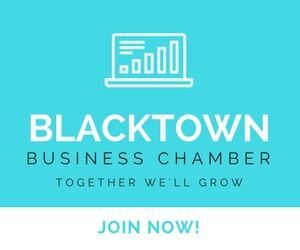 Aside from our growing local member benefits, becoming a member of The Greater Blacktown Business Chamber provides FREE access to the NSW Business Chamber benefits to maximise your business potential. For more details on The Chamber Alliance Program and to see how your business can maximise its potential follow our link here.